Well, that about does it for now, I’d say. 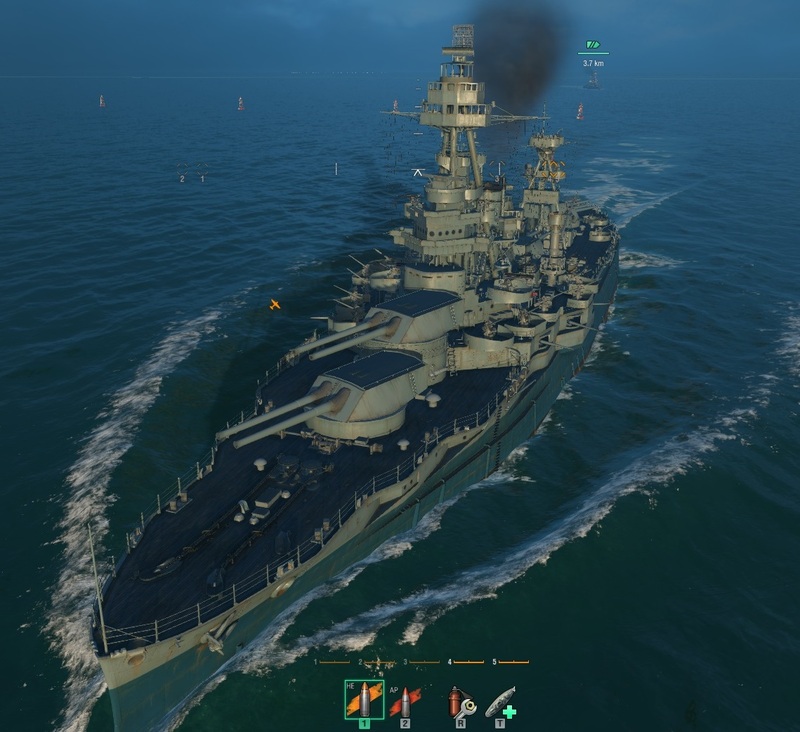 I’m going to get back to playing some more World of Warships! This entry was posted in Status Update, Video Games and tagged Twins, Video Games, World of Warships. Bookmark the permalink.